For further information on our clients or working with our team please get in touch. 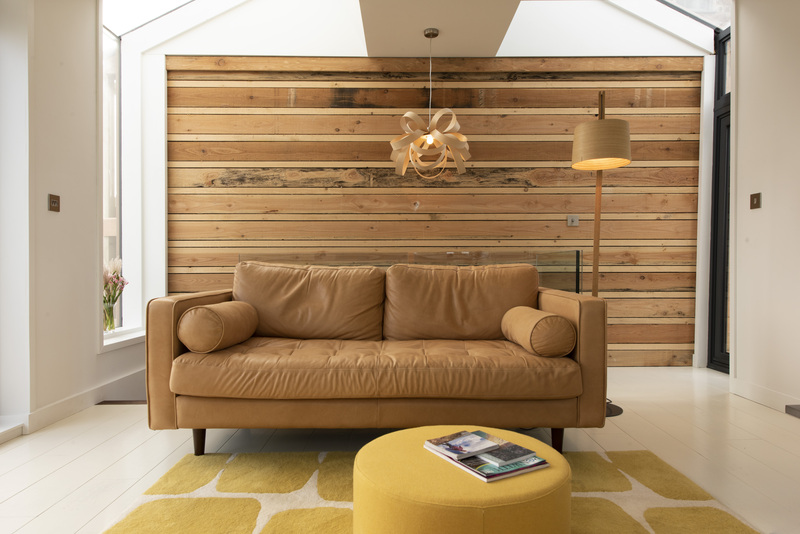 The much-lauded Chapel House, located just a stone’s throw from the harbour of Penzance on the listed Chapel Street, has launched two new suites this autumn, bringing the total number of bedrooms to 8. 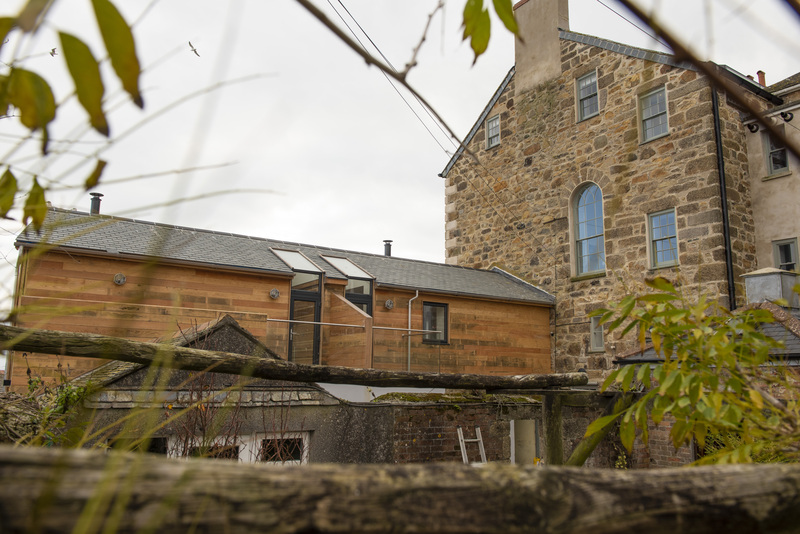 Chapel House launched in 2015, after owner Susan Stuart fell in love with the property in December 2012, and set about breathing new life into the neglected building, blending Georgian style and architecture with contemporary style to create a light, airy and welcoming hotel moments from the sea. The super suites are housed in Georgian building across a courtyard garden, which would have originally supplied produce and bounty for Chapel House’s kitchen and which offer a wonderful sun filled space to enjoy the views across Mounts Bay – ideal with a sundowner after a long day exploring Penzance. Each of the suites has a ground floor bedroom with a bespoke hand-crafted bed, Smart TVs, iPads and a polished concrete ensuite wet room full of handcrafted bathroom products from nearby Pure Nuff Stuff. Handmade open tread English walnut stairs lead up to open plan living on the first floor where the views are second to none. 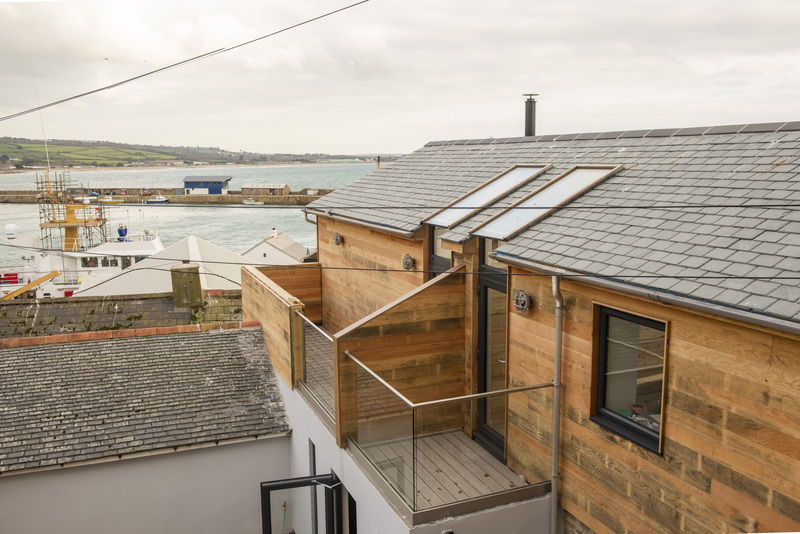 Guests can enjoy panoramic views across the harbour over to St Michael’s Mount shimmering in Mounts Bay, and south across to Lizard Point and Mousehole. The living space will have deep sofas, Tom Raffield lighting and wood burners, ideal for hunkering down to storm watch. Each suite benefits from a small but perfectly form handmade kitchen, so that guests can book in for longer stays with self-catering. From Easter 2019, the garden will feature a wood fired hot tub and small treatment room.